A fetch away from Paradise. Goldstock 2018 Theme has Been Chosen! Every year a fun theme is picked for Goldstock. This year campers made suggestions and voted on their favorite. As if you didn't know what a magical place Goldstock is to all of us, it was voted to go all out and prove it. This years theme is Disney! So choose your favorite Disney theme or character. 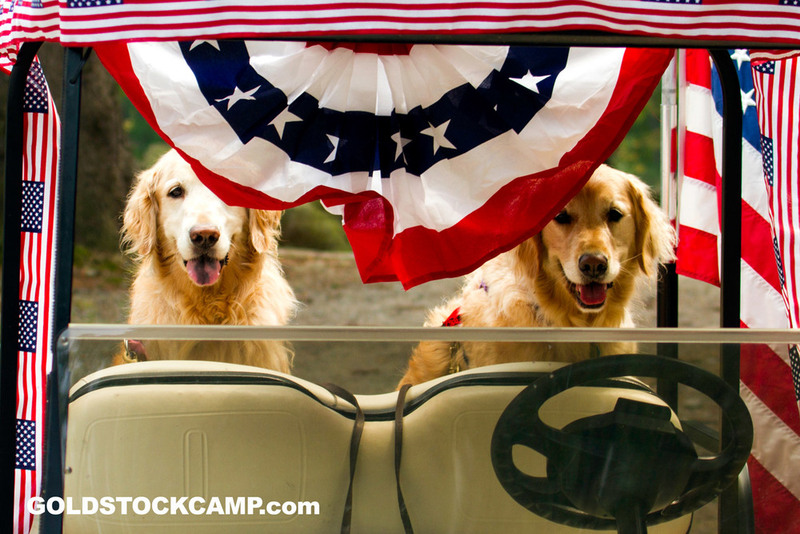 Decorate your cabin, golf cart, and dogs! Make it memorable! The gaudier the better!! And have a magical time in the happiest place on earth.... Goldstock! 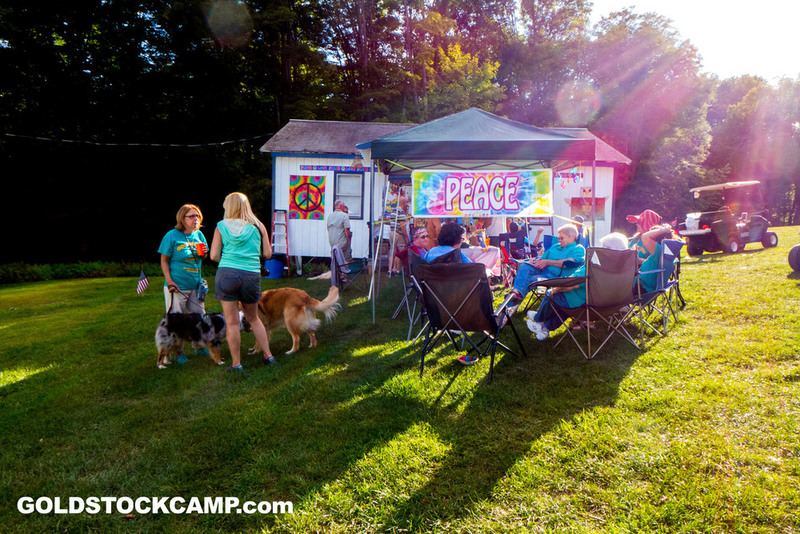 So, what exactly is Goldstock? It has been described as the most fun you can have with your dog and your dog can have with you. It has been described as a celebration of rescue and of the dogs who rescue us. It is a time to share our love of dogs with people of like minds, all in support of rescue. Here Holly, go get it. This one’s for you! A celebration of rescue and of the dogs who rescue us.